Munich - Much has been made in recent months of the qualities that make the Bundesliga the envy of other leagues around the world - its collection of star players, unique atmosphere and fan-friendly philosophy among others. Yet currently it is the division's competitive edge that has come to the fore, especially in the wake of last weekend's match between SC Freiburg and Fortuna Düsseldorf. The former secured a narrow 1-0 victory late on to move up to fifth in the table - one of the coveted Europa League qualification spots - while Düsseldorf sank to 15th place. However, only seven points separate the two, meaning the present edition of the Bundesliga is the tightest after 21 Matchdays since the introduction of the three-point rule in 1995/96. You have to go all the way back to 1966/67 to find as many teams stacked so closely together in the standings. Converting from the points system at the time, only six points stood between Borussia Mönchengladbach in fifth and FC Schalke 04 in 15th. 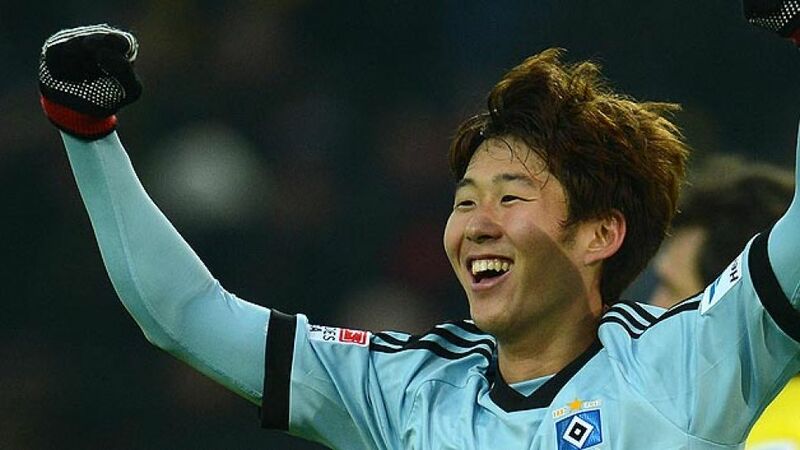 Hamburger SV were slow out of the blocks this term, but Saturday's sensational 4-1 victory away to Borussia Dortmund took them level with Freiburg on 31 points. The Red Shorts' unforeseen proximity to the European places seemed to take even goalscorer by surprise. "Oh, I don't really know," the South Korean international replied when asked about his side's ambitions of a top-six finish. "There's no point talking about that or thinking about the future too much." Given his club's topsy-turvy history, the striker is right to be cautious. An incredible final push in the last 13 games of the 2006/07 campaign helped HSV leap from the bottom of the table to seventh, while the opposite happened 40 years previously. Hamburg's slump from third to 14th is the only time such a dramatic decline has occurred in the Bundesliga's history. VfL Wolfsburg sporting director Klaus Allofs certainly appears to have learned from such an example. While the Wolves are just five points worse off than Hamburg, the former striker insisted: "It would be reckless only to look upwards and not at what's below you." Indeed, if any club is aware of the potential for rapidly changing fortunes in the home stretch then it's Wolfsburg. Four years ago, the club earned a whopping 36 points from their final 13 league games to storm to a first-ever Bundesliga title.